Every year, my mom would ask us for a list of what we wanted for Christmas. And some years she knew what the stuff was and we’d get it – other times we’d still get great stuff! So, it’s been awhile since I’ve made a Christmas list, but just in case you were wondering what to get me, I thought I’d give you a couple of hints!! I’m going to do two lists this year, and they’re going to be focused on things I’d like that will help with my running. Here is my #holidayrunlist of clothing items that will really come in handy! 1. 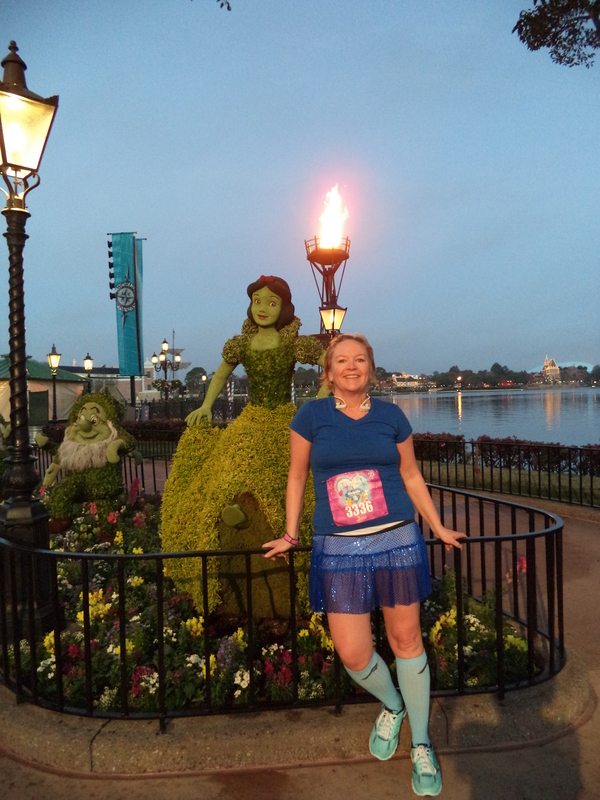 ProCompression Socks or Sleeves: I have been wearing ProCompression socks for a few years now, mostly for runs that are over 6 miles as well as when I am traveling. For the purposes of this post, I received a pair of calf sleeves to review. 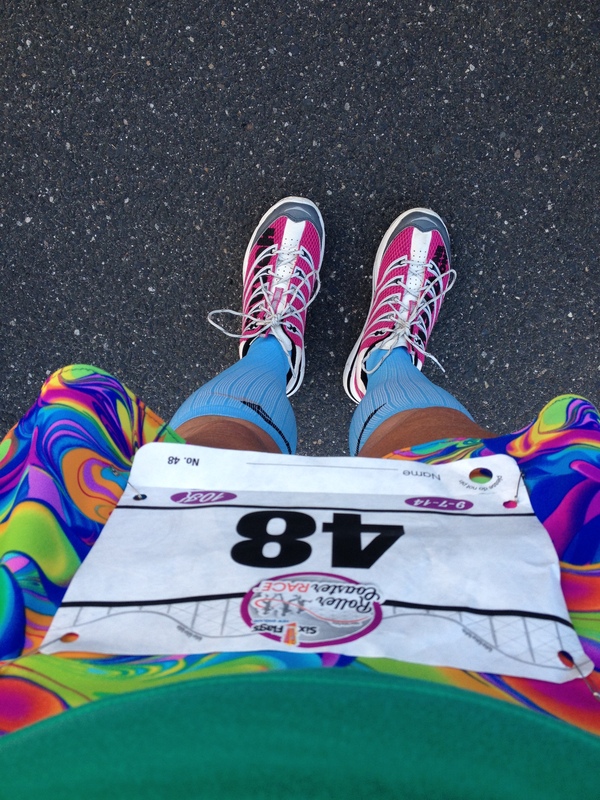 When our friends at ProCompression say #KeepItTight – they mean it! I will admit to struggling to get the sleeves on (and the socks as well) but once they are on, the only way I know they’re there is that my feet and calves feel much less tired. Even at the end of 26.2 my legs have the energy to carry me through the rest of my day! As far as recovery goes? Love them! And since I just received the sleeves I used them for recovery from my last long run – and the second I put them on, honestly, my legs just felt better. Feet Up!!! #keepingittight in Recovery Mode!! So, if you think you might want to get me a pair or two of the sleeves for Christmas this year, you can even save some money by using code PINK2 for 40%off. But hurry! The code is only good until December 15!! 2. UnderArmour Cold Gear: Living in New England means a cold winter. And not having a treadmill (or a gym membership) means running outside. A LOT. In the cold! UA ColdGear is AWESOME for this. Tights and hoodies please – thumbholes much desired but optional! 3. Some kind of water resistant/wind protection outerwear. I haven’t done any research on this yet so, open to suggestions! 4. Cozy hoodies – anything big and soft that I can throw on after my run and ice bath attempts! 5. Headbands – preferably the kind that cover your ears (and mine!). I have a hard time finding things that stay fit on my round head, but like things that are colorful and maybe sparkle a bit!! But really, the easy (and, less expensive if you use the discount code PINK2 for 40% off!) option is the ProCompression. And you’ll know you’re giving me something that I love and will get a lot of use!! ← Where is the Time Going?! !